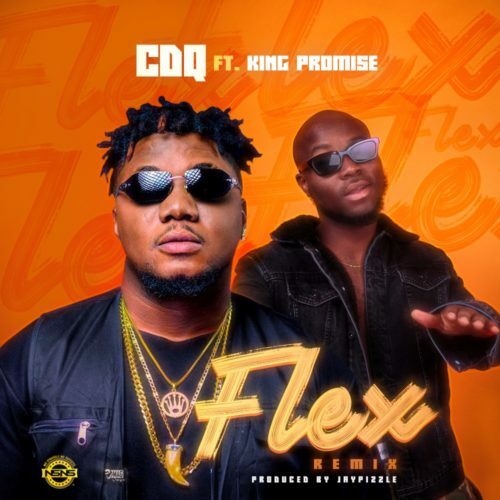 CDQ links up with Ghanaian promising act, King Promise to collaborate on “Flex” Remix. 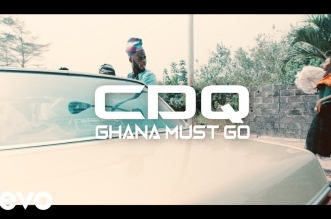 CDQ who started the year on a good note by performing at Davido’s sold out 02 Arena show in London and featuring on Tim Westwood serves us with this smashing record. 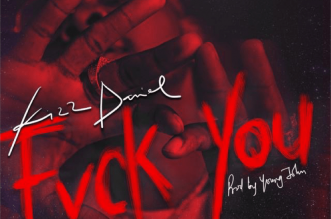 “Flex Remix” brings that feel good music vibe. 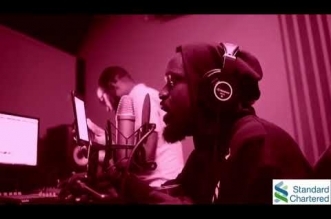 Ghana’s Finest “King Promises” delivers a heavy verse, Listen and Enjoy below.